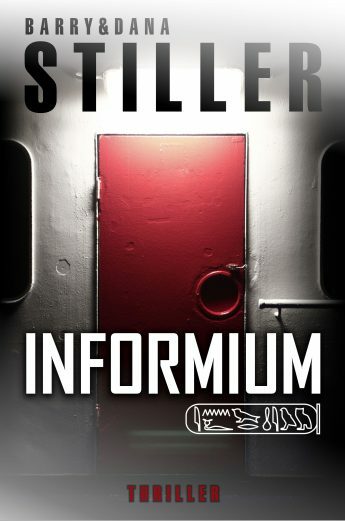 Stiller & Stiller’s first novel is an unusual historical mystery, a fast-paced hunt for a secret Nazi society, set in Egypt and Cold War Berlin. It’s available in an English and a German version. The English (US) edition can be purchased at amazon, the German edition has been published by neobooks.com.